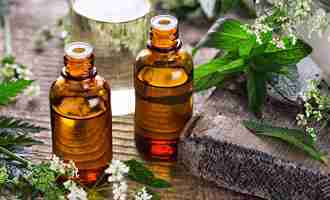 Aromatherapy certification online courses from JennScents Aromaversity! Develop skills and build confidence. NAHA & NCBTMB approved. Handmade aromatherapy remedies for people & pets. 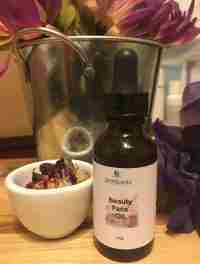 Essential oils, herbs, skin care, botanical perfumes, and niche products. 105 Essential Oils, 40 Carriers, Science, Blending, Mind-Body, and more. An experience like no other. Let us make a custom blend just for you for physical, mental & emotional balance. Aromatherapy. Natural Health. Motivational. Inspirational. Personal Enrichment. Professional Growth. JennScents®, Inc., a family-owned business specializing in phyto-aromatherapy certification online, virtual custom blending, niche natural health products, and master essential oil formulations to meet any goal for humans and animals, all over the world. 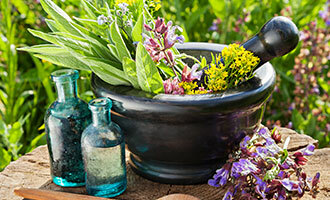 Our 24/7 online, integrative Aromaversity is for anyone wanting to gain knowledge, skills and confidence in making and formulating aromatherapy blends. 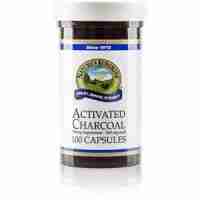 For those needing specific premade remedies, visit our store of over 350 products. Jennifer Pressimone is a holistic aromatherapist, herbalist, author, international educator, formulator and guest speaker. She helps clients achieve emotional and physical well-being through holistic PsychoSpiritual Phyto-aromatherapy. 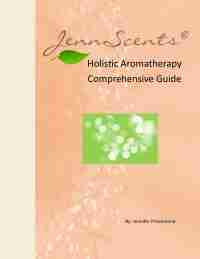 JennScents Aromaversity is committed to providing an empowering and interactive education in holistic phyto-aromatherapy. 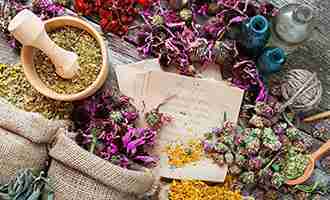 Our online aromatherapy courses are focused on using essential oils, herbs and other modalities for mind-body balance and harmony. Buy essential oils, diffusers, aromatherapy products for humans and pets, herbs, books, gift baskets and more at our online store. All of our products are handmade, by a trained aromatherapist, at the time of purchase to ensure freshness. If you are needing a professional to guide and lead you into business success, Jennifer Pressimone is my personal choice. I have heard Jennifer speak numerous times at medical conferences, as well as in more casual settings. She is extremely knowledgeable in aromatherapy, essential oils, the human body, and holistic health. Jennifer is very knowledgeable about essential oils. You tell her what's going on with you and after a few questions, she makes the perfect blend for you. Every product that I have used from the JennScents line has worked beautifully for me and my family.